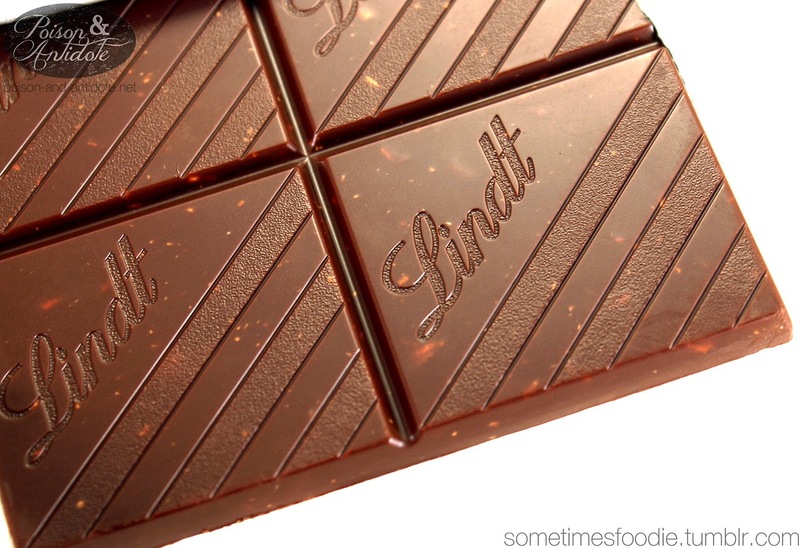 It has been a very long time since I have had any Lindt chocolate. (I don’t think I have any since I have started Sometimes Foodie.) I didn’t stop eating it for any particular reason, I think I just wanted to try other brands and flavor combinations. 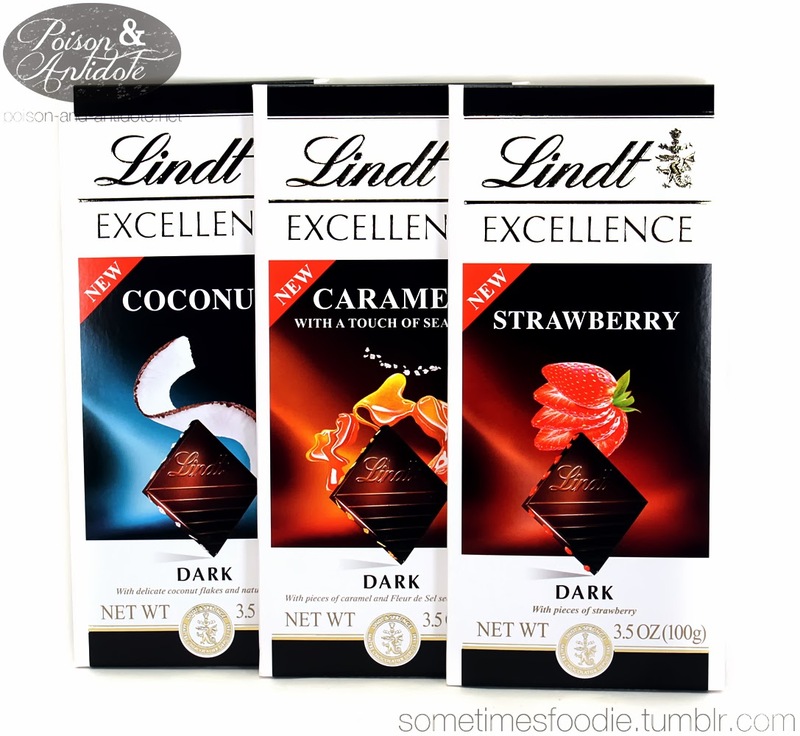 Since there are a few “new” flavors of Lindt I figured it was time to revisit this brand and give them a try. 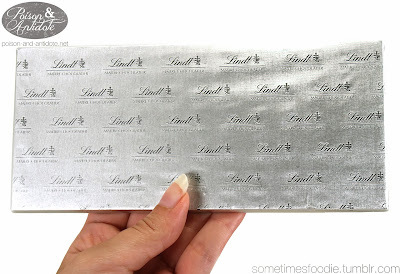 The packaging is very sophisticated and uniform. All of the flavors follow the same template. White background, gold text, silky gradient colors, and an image that relates to the flavor. I like the consistent look, and I can see this design really appealing to adults, but this needs texture. The Wild Ophelia packages had some really nice embossed images in their design and I think Lindt would really benefit by adding some dimension to the chocolate square on the front of the box. My photo lights made the chocolate very soft, so it started melting instantly in my mouth. There is a decent amount of dried coconut through each chocolate square that creates a really nice texture, but it doesn’t really add to the flavoring. 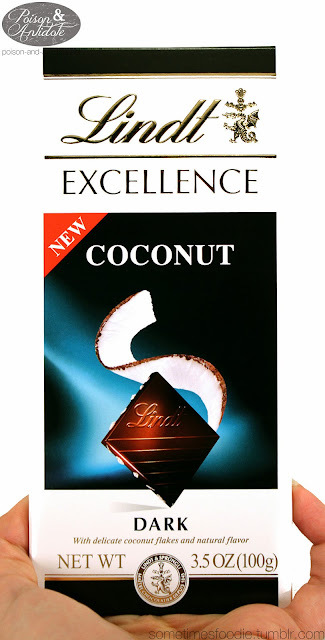 (The chocolate itself seems to be infused with coconut flavor.) 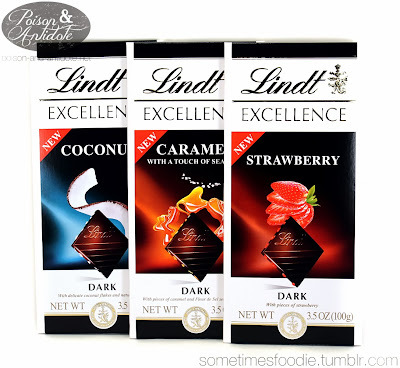 The coconut flavoring is very sweet, which mixes very nicely with the bitter dark chocolate. Some of the dried coconut will get in your teeth, but it isn’t excessive. 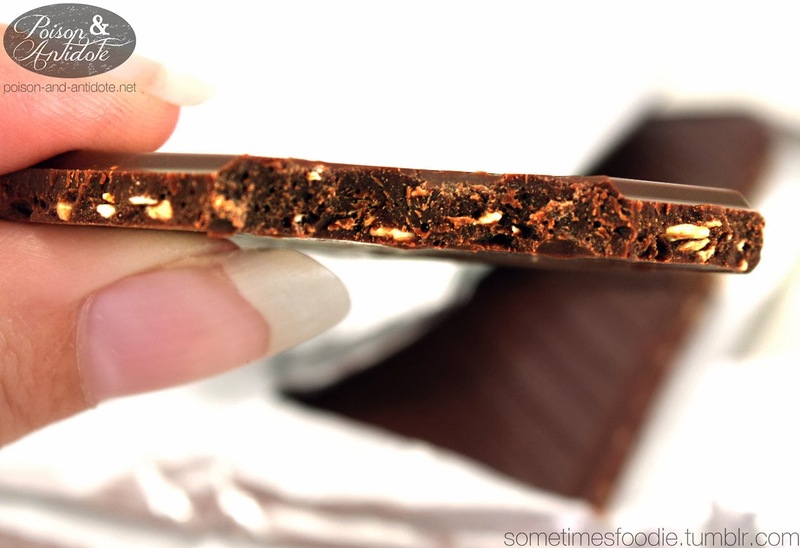 If you love coconut (or Mounds bars) you’ll love this. I was really happy with the flavoring and I am looking forward to the other two flavors.